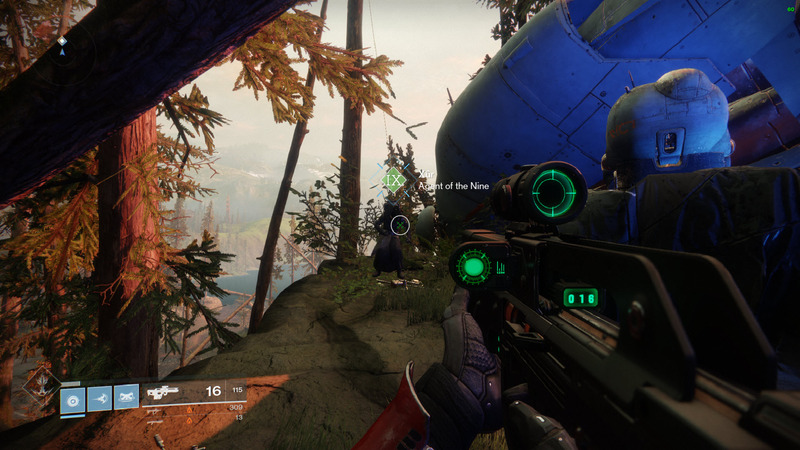 Xur is on Io this week in Winding Cove on EDZ. 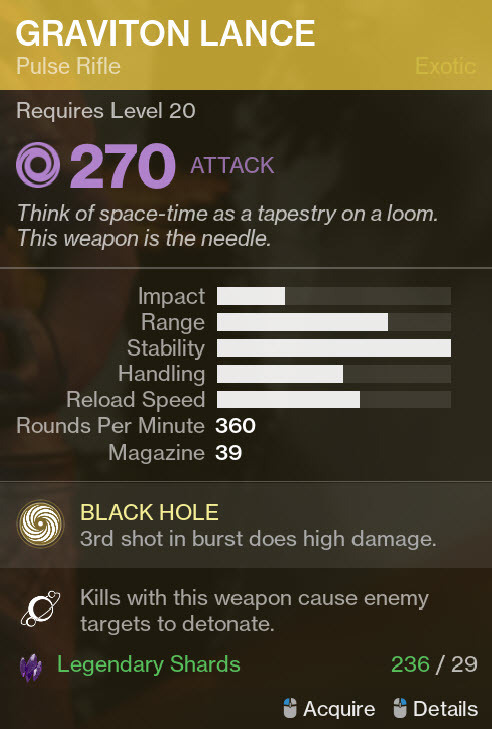 Well my 2nd Xur since PC launch and well lets face the truth it is clearly not the same as it was in Destiny before. 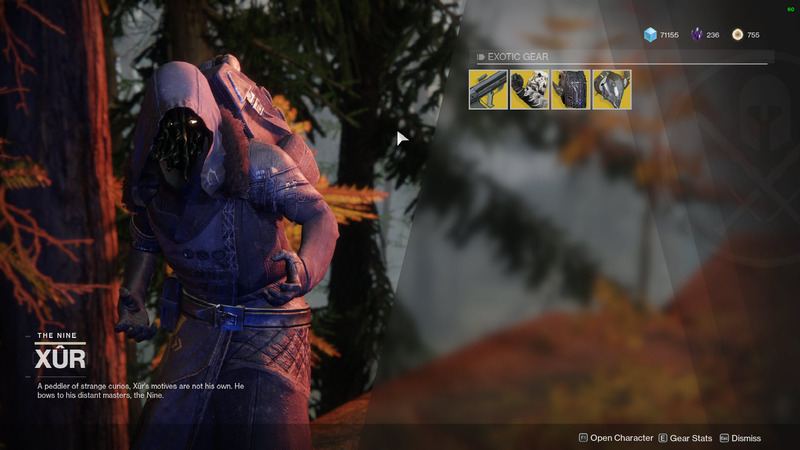 It is nice to be able to buy exotics directly from Xur but legendary shards are a bad currency to do this actually as they are earned so fast that you do not need to struggle to gain enough of them in time to by everything from him right away. Also no option to get something that is not a clear purchase feels a bit unrewarding once you allready have the exotics from him. It would be much better to give him an option to buy legendary engrams from him instead or even a set of mods, shaders what so ever. 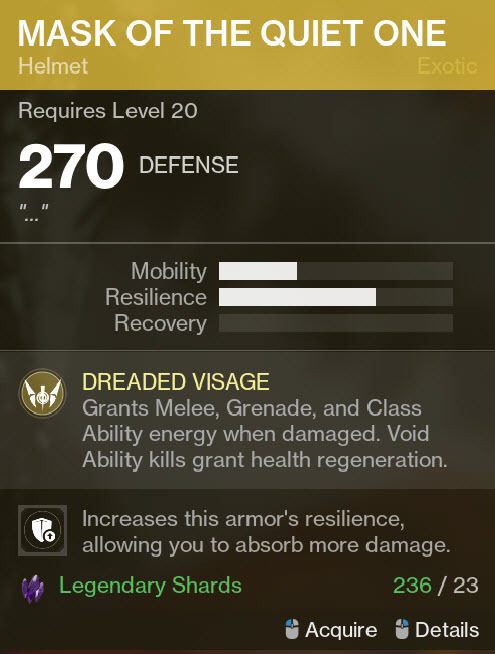 In a game that doesn’t have much items to offer in total and more important not much exotics Xur is not the best option to deal with the high amounts of legendary shards you gain during playing the game. 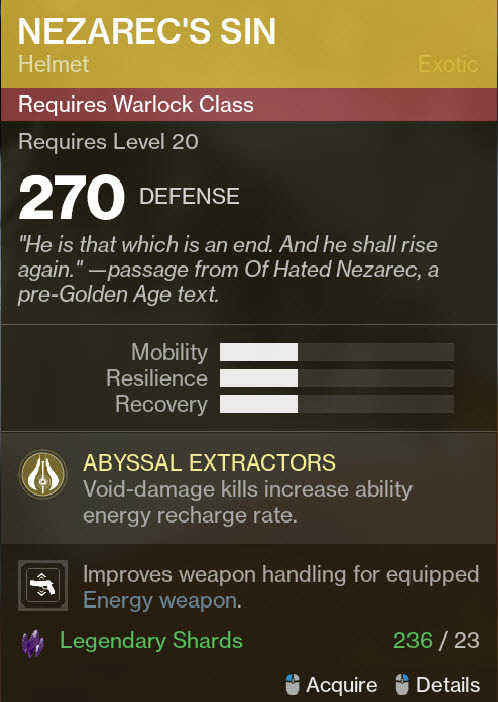 (for example I struggled a little with first Xur to get a full set of his offers but only because I was stil in the level progress and legendarys were hard to get before reaching level 20. Now you can simply buy 2 or 3 sets and you might stil have more than enough legendaryshards for any other reason. 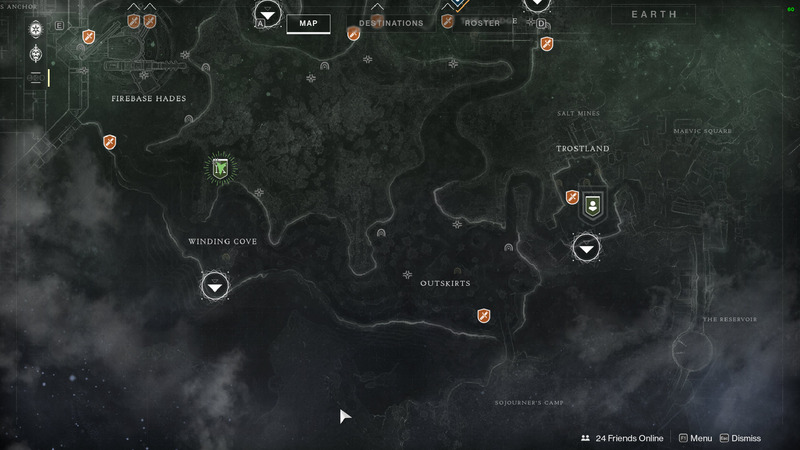 Also gear leveling is so more casual in Destiny 2 while it was fun before to level up youre gear even the material farming could be a chore however this lead to material beeing worth something. 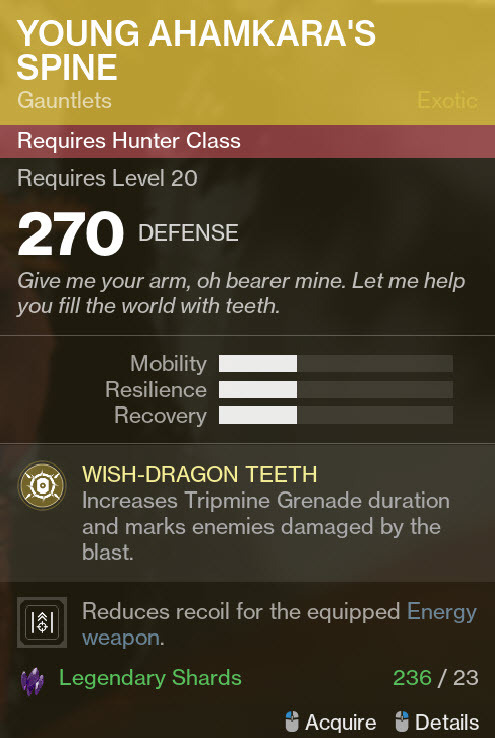 In Destiny 2 I do not even know why I care for them as there only sense is to give you a small piece of reputationprogress for a certain NPC and you can easely earn tokens that give you more than 4 times the reputation of even rare materials. Yeah Xur so far has been pretty disappointing, making legendary shards kinda a worthless currency with how cheap everything is. Looks like Baro Ke-Teer from warframe (is this game (warframe I mean) just cheaper copy of the first destiny? ).